Access control systems are used to secure access points and track access by individuals. By using electronic locks, access card readers and access cards you are able to secure your premises from unauthorized personnel. With a variety of access control technologies available, we are able to design and install an access control system that matches your needs. We follow all local ordinances on permitting of electronic locks, access card readers and access control systems. Security cameras allow viewing of covered areas. The use of the correct security camera, for the environment, is crucial for obtaining usable video. At See-Tex Security, we do not use a “cookie cutter” approach to video surveillance. We design a security camera system with the correct security camera’s and proper digital video recorder for your specific location. This allows us to give you the security camera system that you need, at a price you can afford. 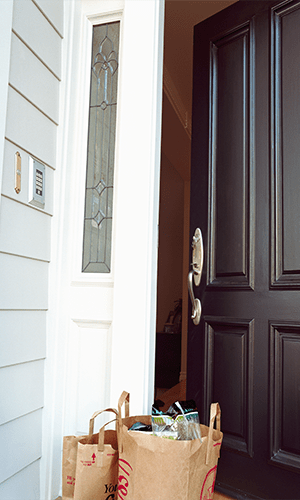 Home security systems or burglar alarms are used to secure your home from break-ins. 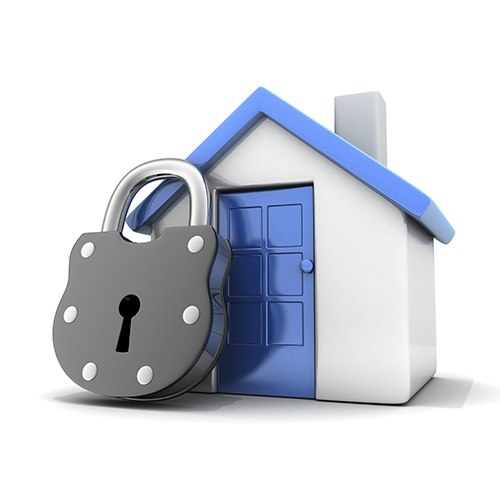 Get peace of mind knowing that your home is secure with a home security system by See-Tex Security. We offer a wide range of coverage options for your home from small scale to full perimeter protection. 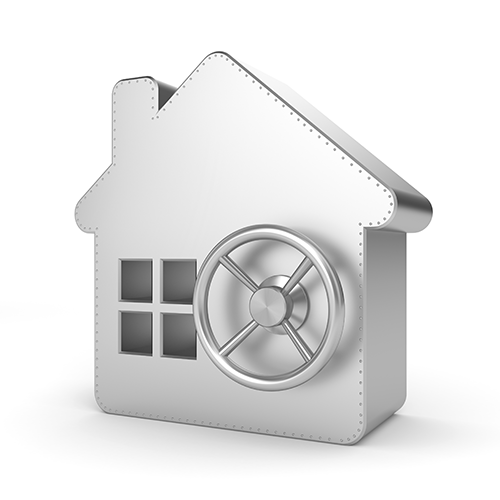 Our home security alarm systems feature built in home automation using Z-wave devices. Combining security technologies allows See-Tex Security to provide a solution for your home or business. A combination of a security camera system with an access control systems, allows you to track individuals at your site. You will be able to see who used a particular access card. By using your home security system tied into your security camera system, you get real time video of what is happening at your home, during an alarm. Get alerts when the kids get home. Forgot to lock the door or turn off the coffee pot, home automation devices allow you to make changes while you are away. Call us at See-Tex Security for your integrated security needs. Total Protection - Your assets are important - make sure they're protected. Total Security - Integrate your security solution with the latest technologies. Total Peace of Mind - When you know you're safe and secure, you can rest easily.